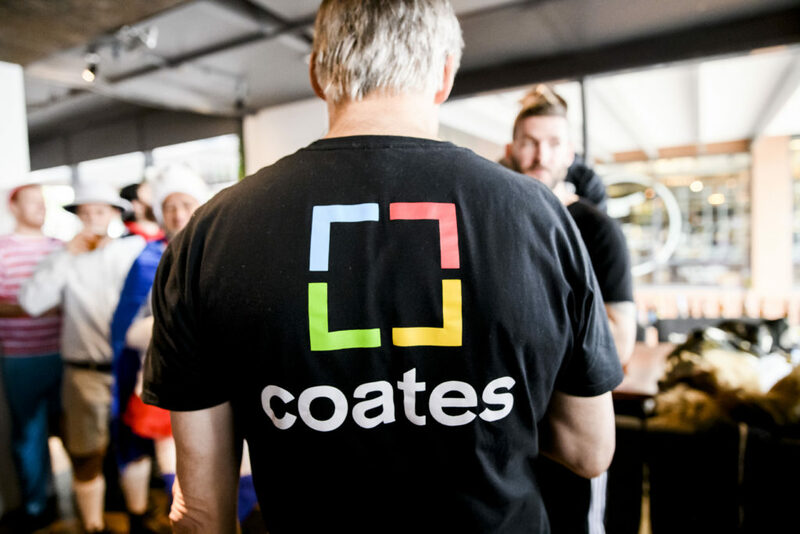 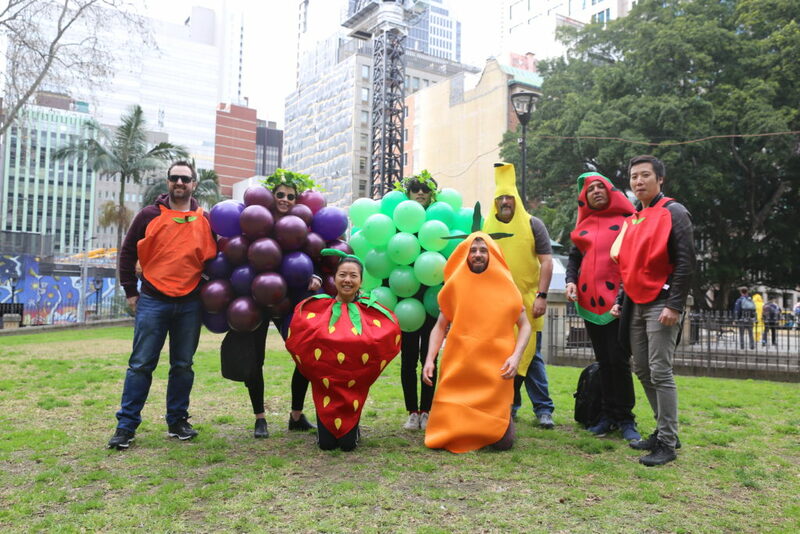 Last Friday, the Sydney Coates Crew branched out from their average day at the office for the most anticipated event of the year, the Annual Team Event. 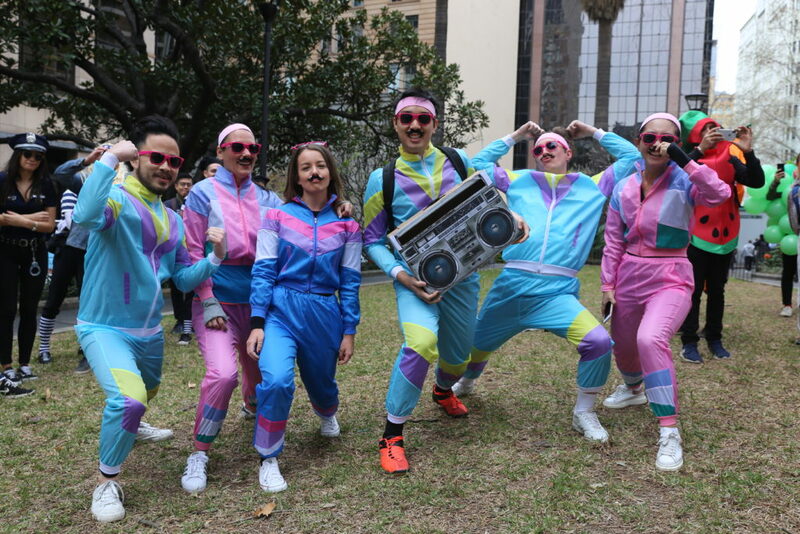 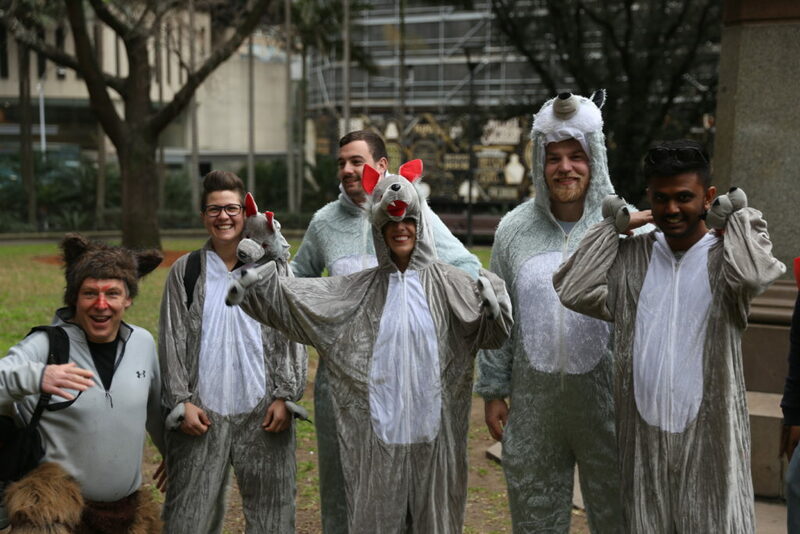 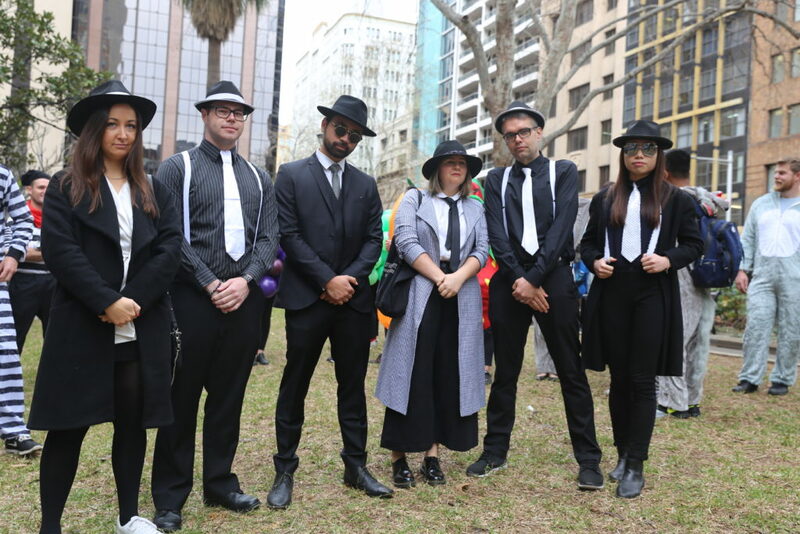 The Sydney Coates Crew were randomly separated into teams and, to keep our traditions strong, were required to dress up based on what each believed to unite their team. 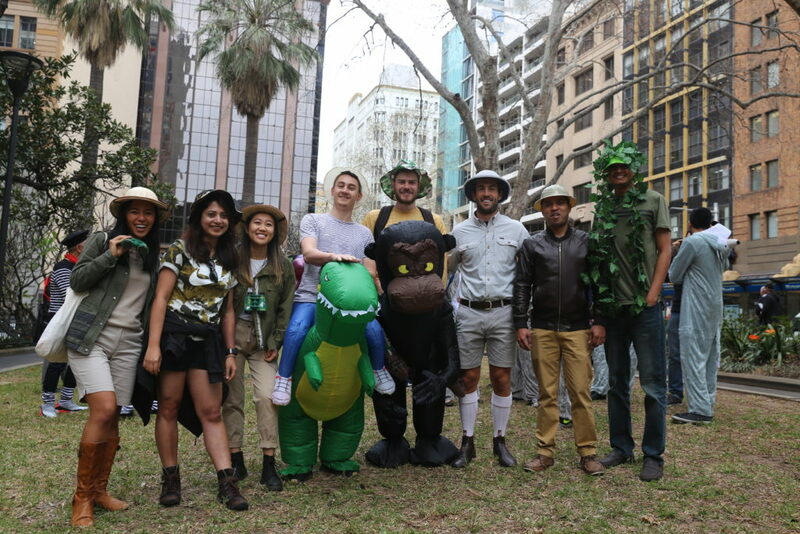 Although slightly drizzly in the morning, the Coates Crew were kept busy with the Amazing Race inspired activities. 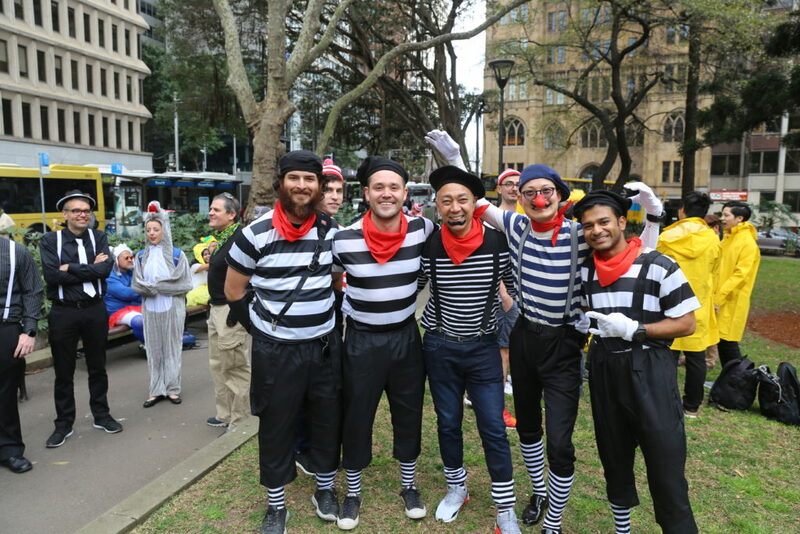 The Sydney CBD was soon scattered with costumes ranging from explorers, gangsters, Where’s Wallies to fruit. 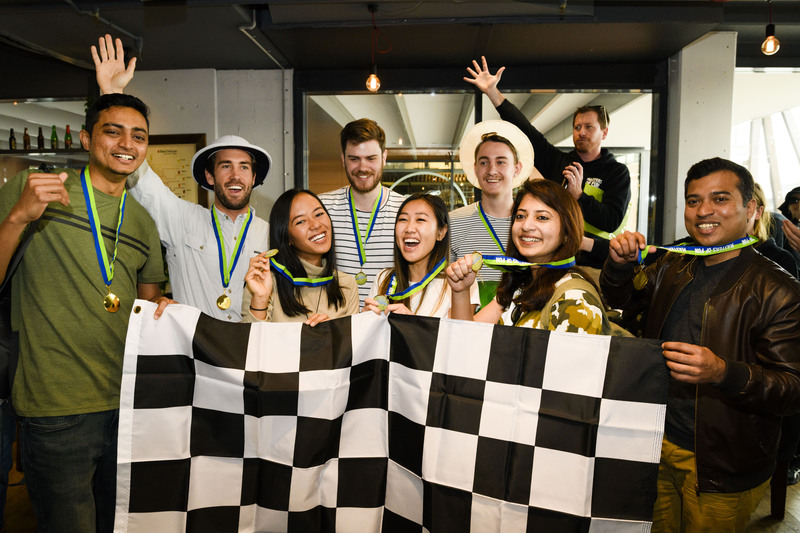 We want to send a huge congratulations to our Coates Explorers who claimed victory in the end, although each and every crew member put in immense effort! 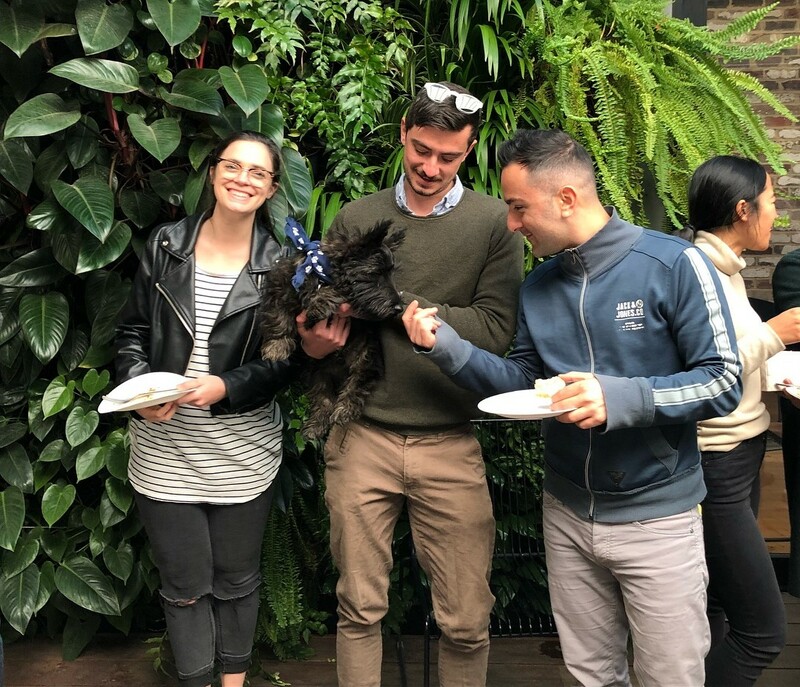 Everyone was then welcomed with delicious food and drinks which helped them wind down and relax after the eventful morning. 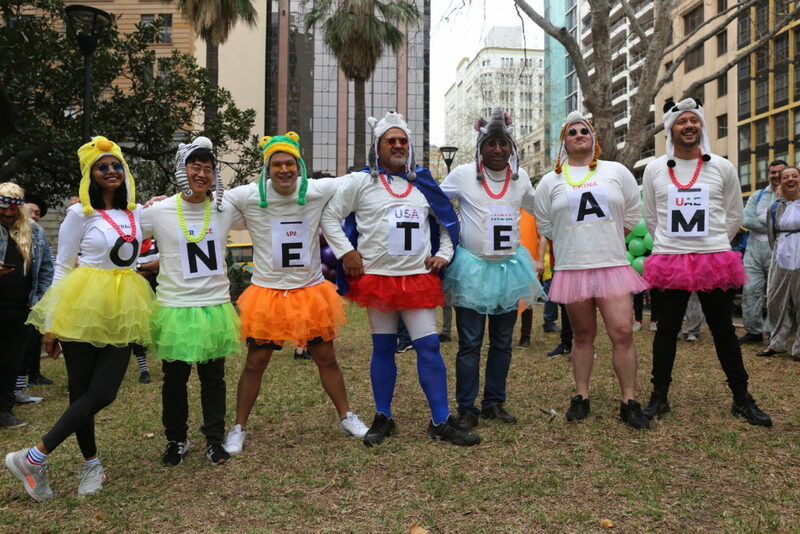 The Annual Team Event was undoubtedly bigger, funnier and more exciting than the last and we can’t wait for next year’s!